Bestselling writer Brian Wood (STARVE, Northlanders) and artists Gary Brown (The Massive, Catwoman) and Dave McCaig (Batman, American Vampire) team up for the all-new, ongoing Viking tale in BLACK ROAD, which was first announced during last year’s Image Expo and will be launching from Image Comics this April. 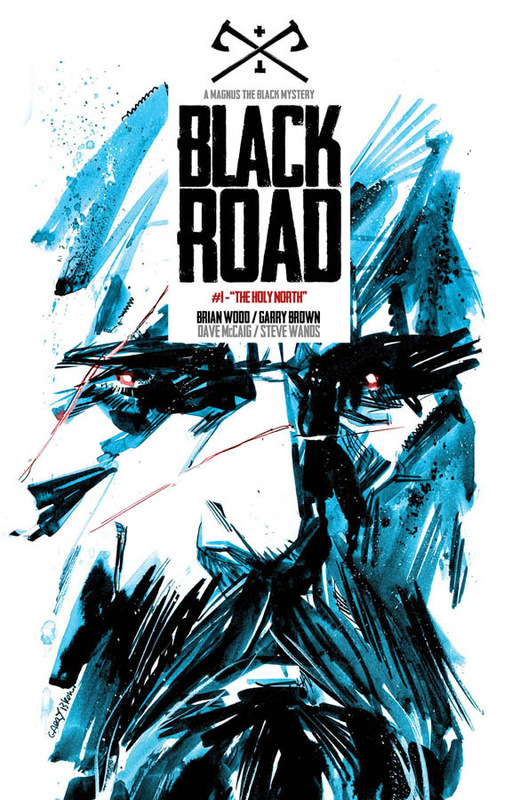 BLACK ROAD #1 (Diamond Code FEB160460) will hit comic book stores on Wednesday, April 13th. The final order cutoff deadline for comic book retailers is Monday, March 21st.